Rovaniemi is a city of intriguing post-war history and rich in terms of culture – it’s a wonderful place for a little sightseeing tour. In order to get to know the city under the skin, there are several kinds of guided tours running. Guides introduce Rovaniemi city and its surroundings to you from many perspectives. Find all your options below. 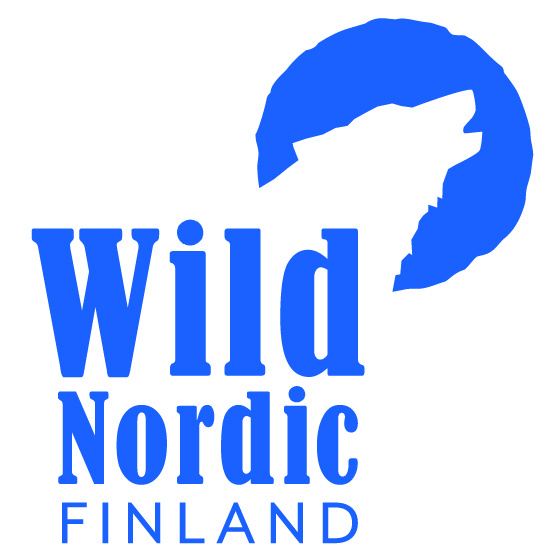 Join us during this trip and experience the true Lapland experience! Get to know Rovaniemi city and meet Santa Claus at the Santa Claus Village on family-friendly private tour. The Lampivaara Amethyst Mine is a fascinating travel destination all year round, but especially in Summer. The Lampivaara Amethyst Mine is a fascinating travel destination 120 km from Rovaniemi. This photography tour will take you to key locations around Rovaniemi City to photograph some of its most iconic landmarks and nature. 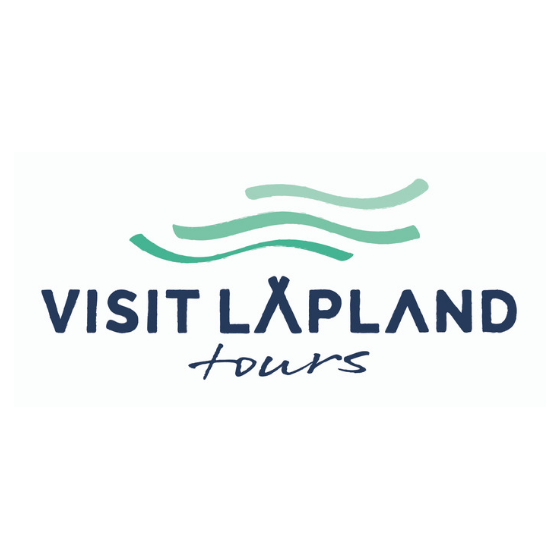 If it’s your very first time in Finnish Lapland, we have a special tour for you. Come see the Pyhän Waterfall, take a hike on “Bear’s Water Pond” Trail, and enjoy the magnificent view of Noitatunturi Witch Fell. Discover the charming city of Rovaniemi and meet Santa Claus in his village office. This tour is an excellent opportunity to immerse in the local culture and go on guided sightseeing. Summer tour to Lampivaara Amethyst Mine in Luosto is a unique attraction in Lapland. Digging and finding own amethyst to keep as a souvenir. 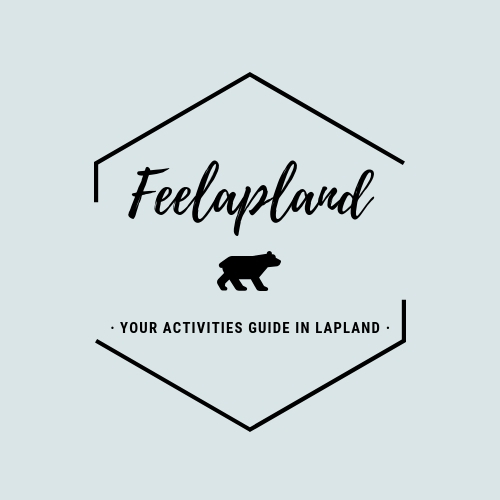 Explore the capital of Lapland and some of the best locations in Rovaniemi. Get to know the reindeer and huskies, and even have a chat with Santa! Take it all in at the top of the Ounasvaara hill for a perfect view of the forest. The Lampivaara Amethyst Mine is a fascinating travel destination all year round. The amethysts of Lampivaara fell were born 2 000 million years ago, deep in the bowels of the ancient mountains. Let us take you around to see the places where the locals like to take their friends and family, get to know your guide and local lifestyle. Experience the city of Rovaniemi by bike and the beautiful river banks of it. 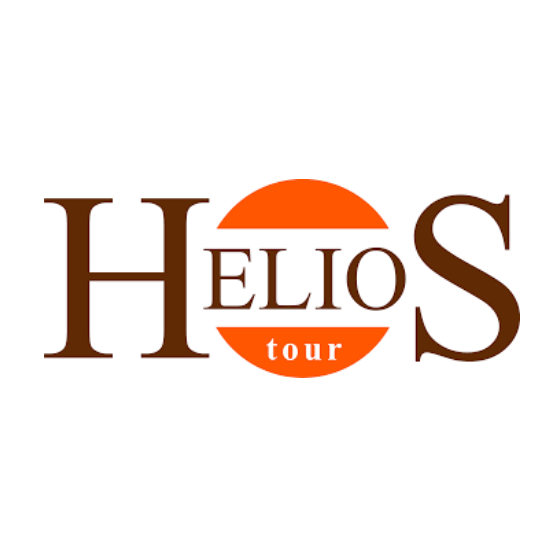 Easy tour, also suitable for kids. Aavasaksa is a sharp-edged hill in Ylitornio municipality in Finnish Lapland. It has an elevation of 242 metres (794 ft). Aavasaksa is famous for its sights both towards Finland and Sweden, it’s included to the list of the National landscapes of Finland. Leisure boat tour on the rivers Kemijoki and Ounasjoki in Rovaniemi! 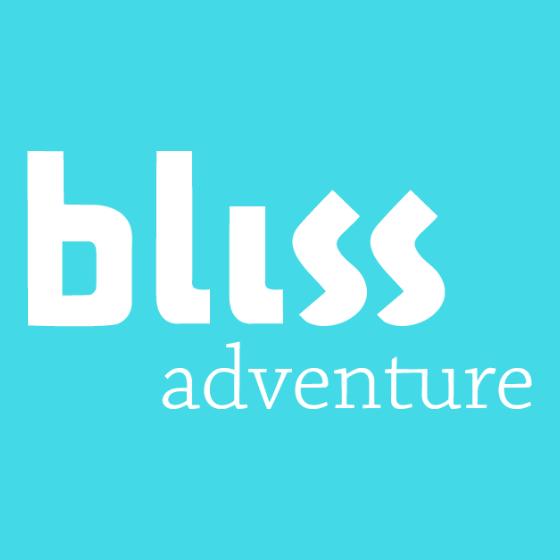 Bliss Adventure is an Arctic adventure and outdoor agency. 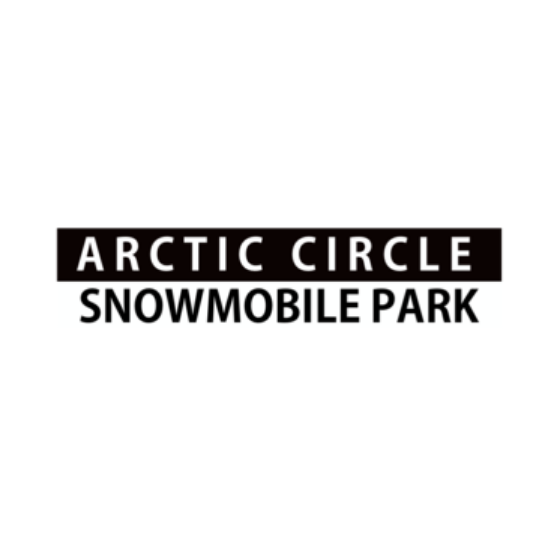 With us, you can learn and enjoy ice climbing, fatbiking, Aurora Borealis photography, wilderness skiing and Arctic survival skills. 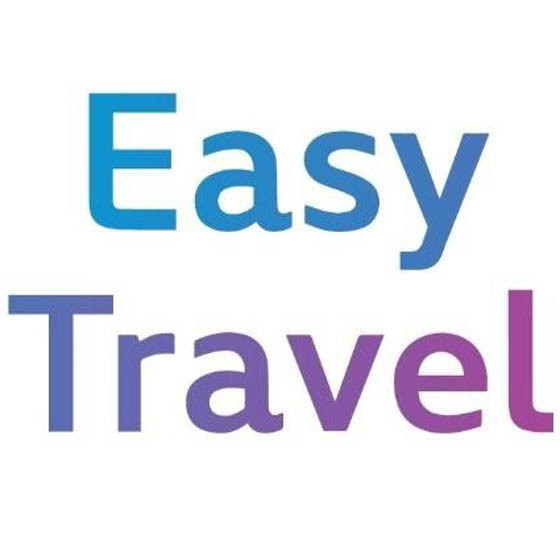 Easy Travel Ltd is a leading Finnish and Scandinavian DMC in the Nordic countries. We provide memorable travel experiences and VIP services including tours, safaris, transportation and accommodation for thousands of tourists visiting our beautiful Northern countries. We offer experiences in small groups, families or couples, with the maximum of 8 people. We do not sell products, we sell unique experiences for you so you never forget them. The tours are in English and Spanish. Amethyst mine on top of Lampivaara hill is located in the immediate vicinity of the Luosto recreation centre, in the middle of Lapland’s beautiful landscape surrounded by Pyhä-Luosto national park. 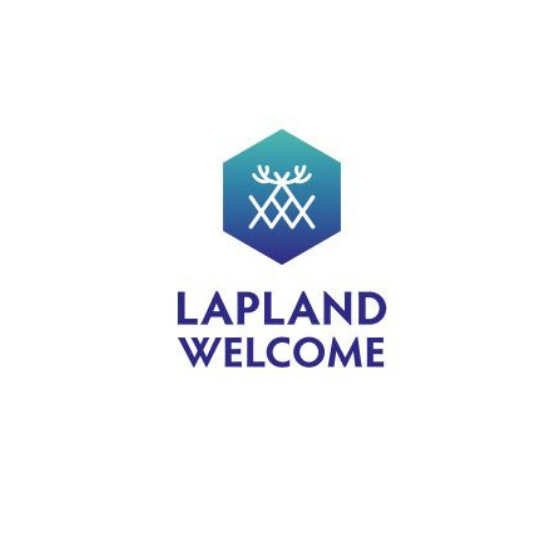 Lapland Welcome is a pioneer company in Lapland, which has been providing nature holidays and activities in Finland for about 20 years. 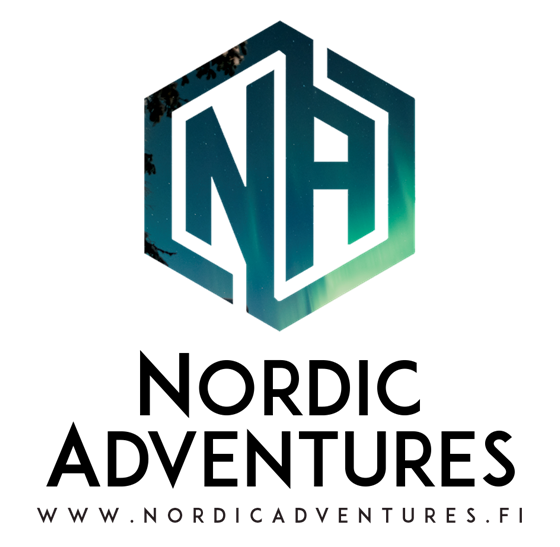 We are called Nature and Aurora Experts of Lapland, merged with the talented activity organizer. 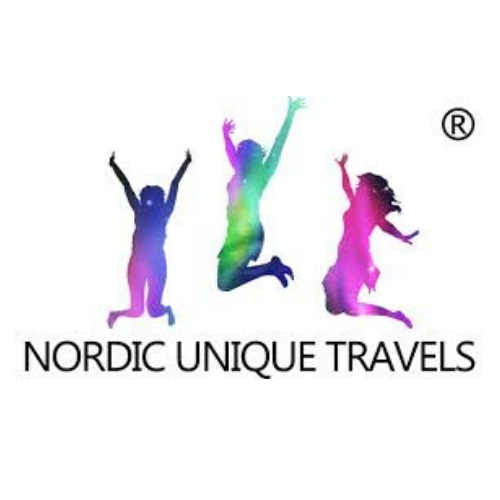 Nordic Unique Travels is a new tourism company located in the threshold of the Arctic: Rovaniemi. Each of our safaris have been handcrafted to maximize positive customer experiences and our catalog consists of over 65 daily tours. 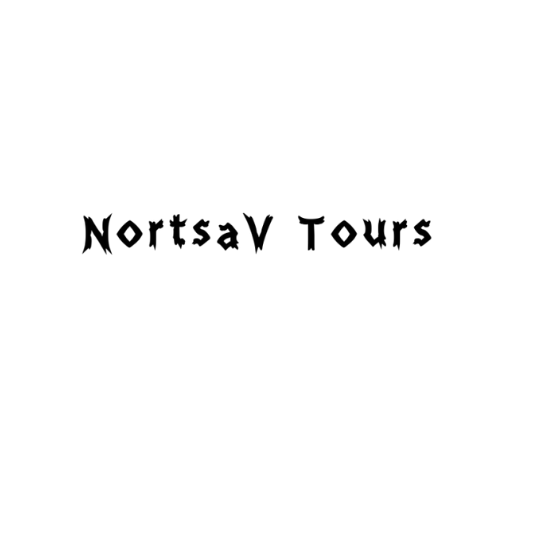 NortsaV Tours is experienced travel company located at the Arctic Circle in Rovaniemi – capital of Finnish Lapland. We offer attractive Winter and Summer tours in the land of the Northern Lights and the Midnight Sun. 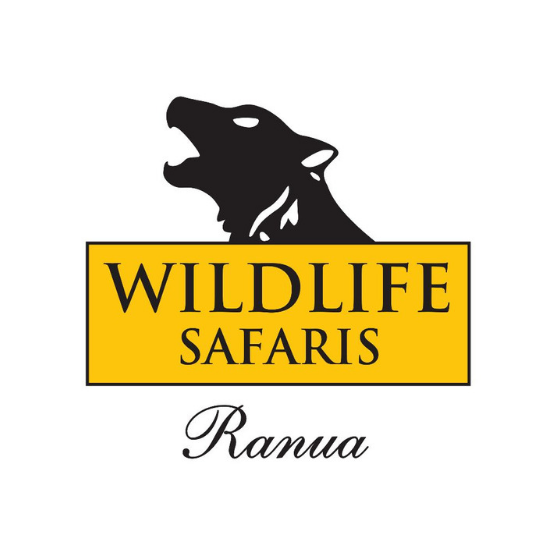 Wildlife Safaris is a Ranua based Safari House and program provider and it is located in the immediate vicinity of Ranua Wildlife Park. 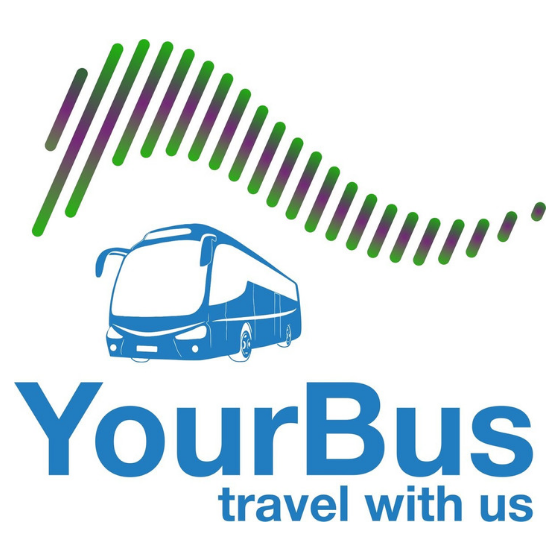 YourBusRovaniemi coach operators in Finland.